If your call is not urgent, please telephone after 10.00am in the morning or after 3.00pm in the afternoon. The surgery reception is open between 8.30am and 6.30pm on weekdays, and can be visited in person or by calling 01202 897200. 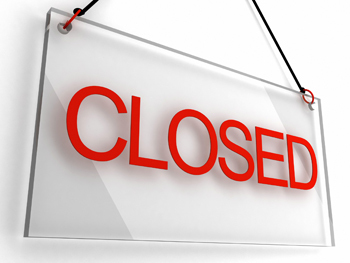 The surgery is closed on Saturdays, Sundays and public holidays. Please speak to the doctor's receptionist if you need an extended hours appointment. 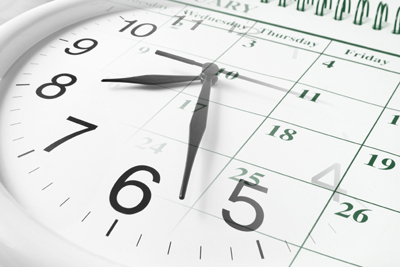 For repeat medication - please make sure you contact the Practice during opening hours. When the Surgery is closed call 111 when it is less urgent than a 999 call. Please note 111 works in conjunction with St Leonards Hospital out of hours service. If your injury or illness is severe, or you have had a serious accident, call 999 and ask for an ambulance. If the NHS 111 advisers think you need an ambulance, they will immediately arrange for one to be sent to you. Calls to 111 are recorded. All calls and the records they create are maintained securely, and will only be shared with others directly involved with your care.